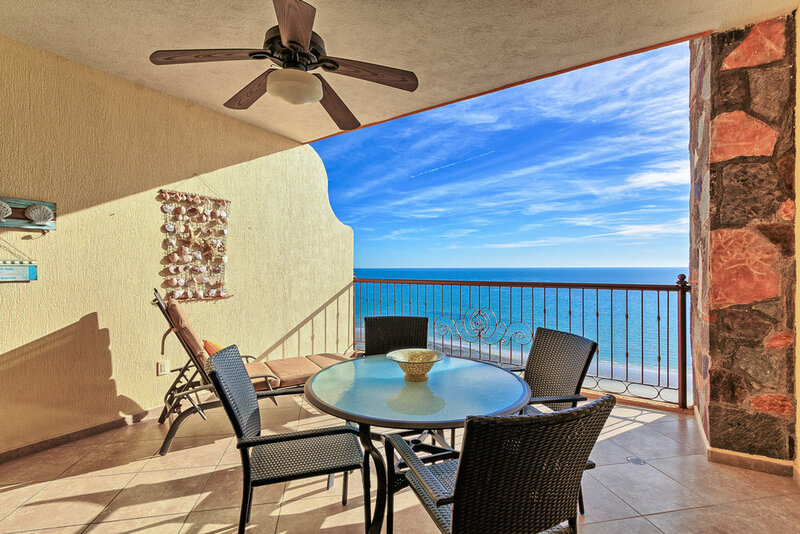 Enjoy the most stunning views in all of Puerto Penasco aka Rocky Point. 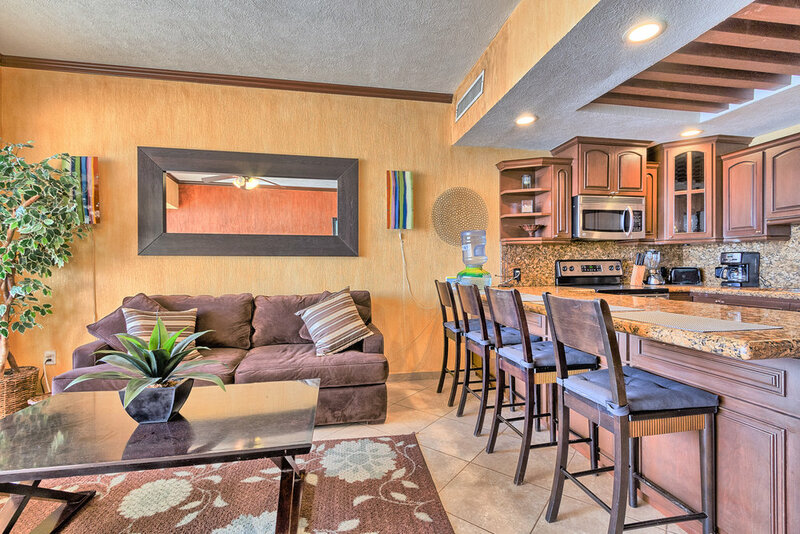 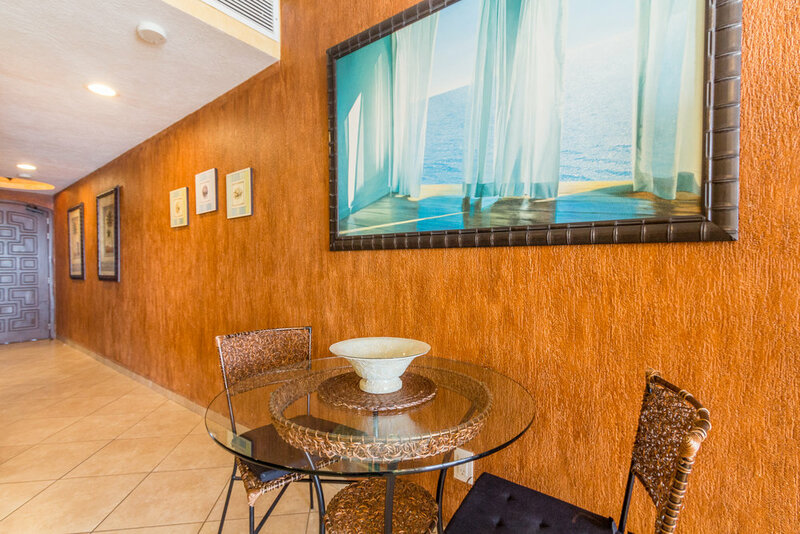 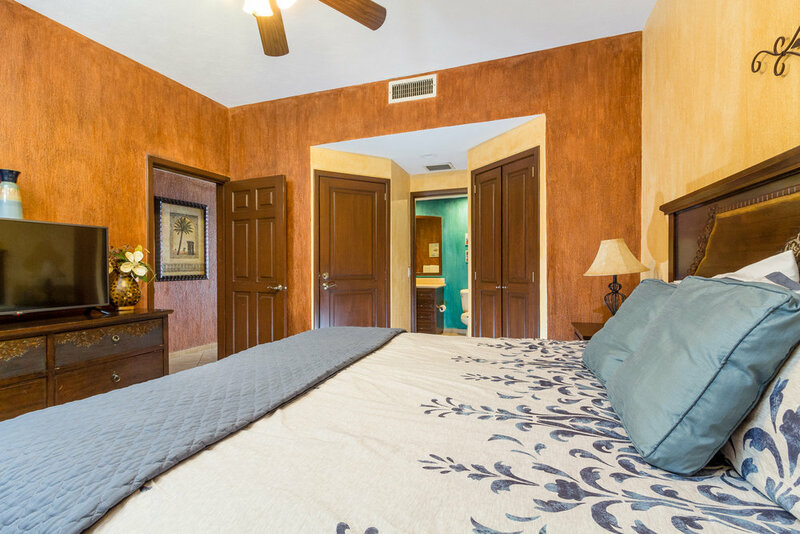 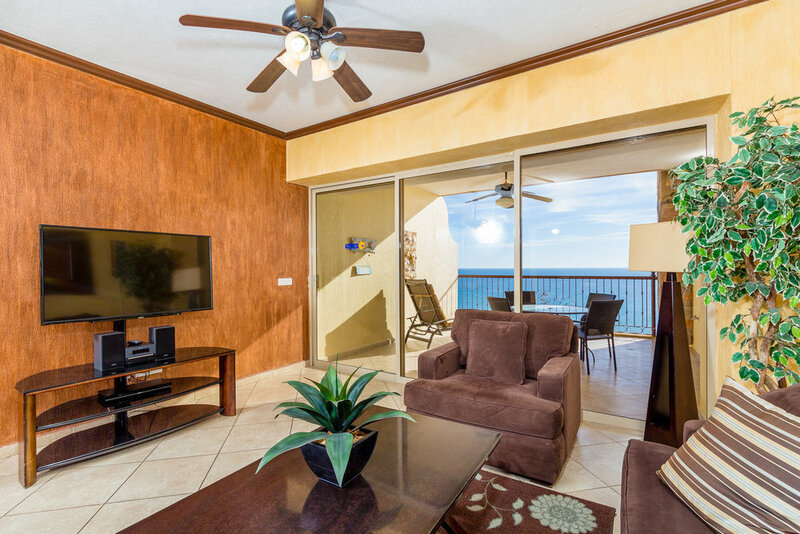 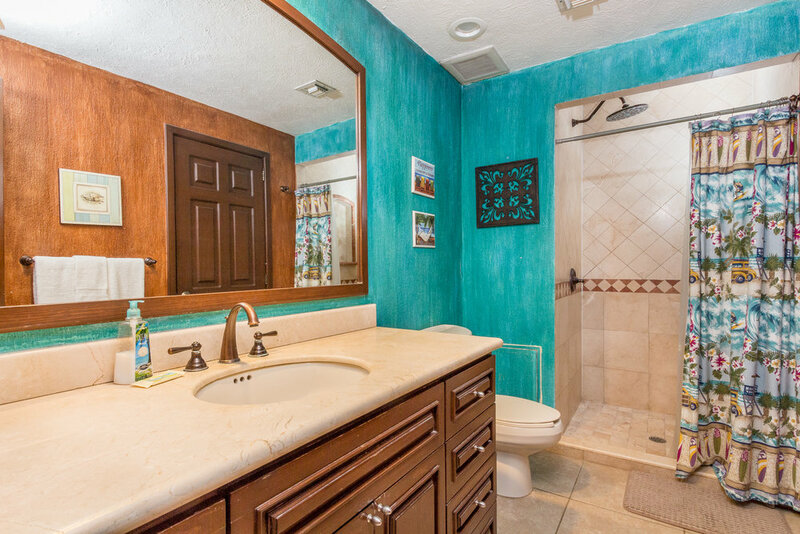 This one bedroom beach front luxury condo is at the brand new Sonoran Sky Resort. 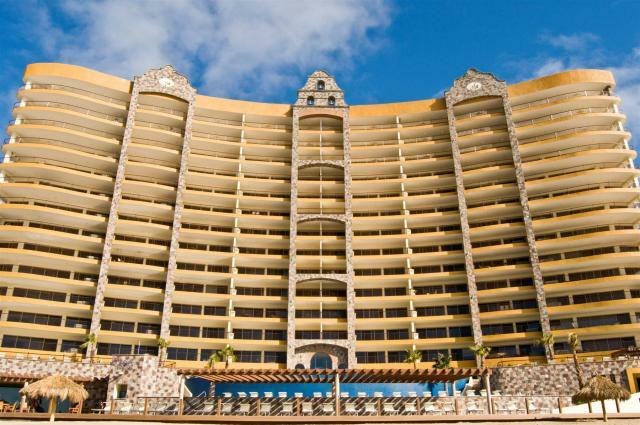 It is located on the 12th floor overlooking the gorgeous blue waters of The Sea Of Cortez. 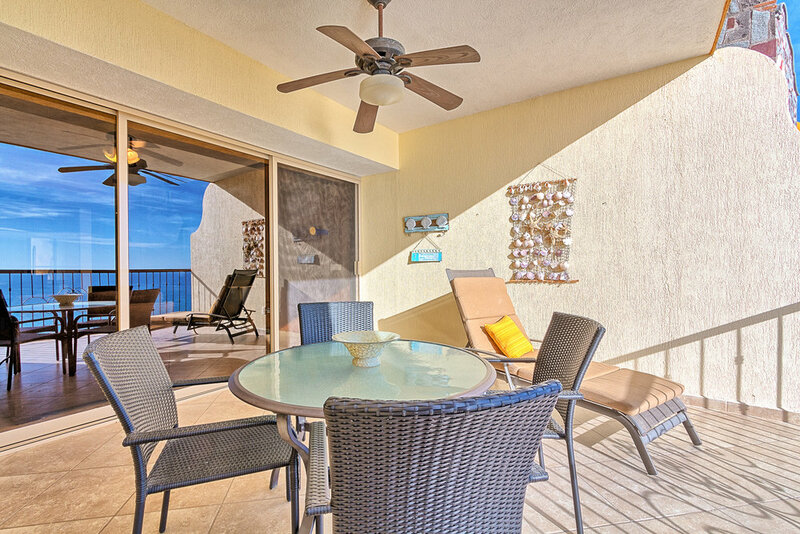 All of this in a luxurious open setting with a large sliding patio door that leads to the magnificent ocean view deck. 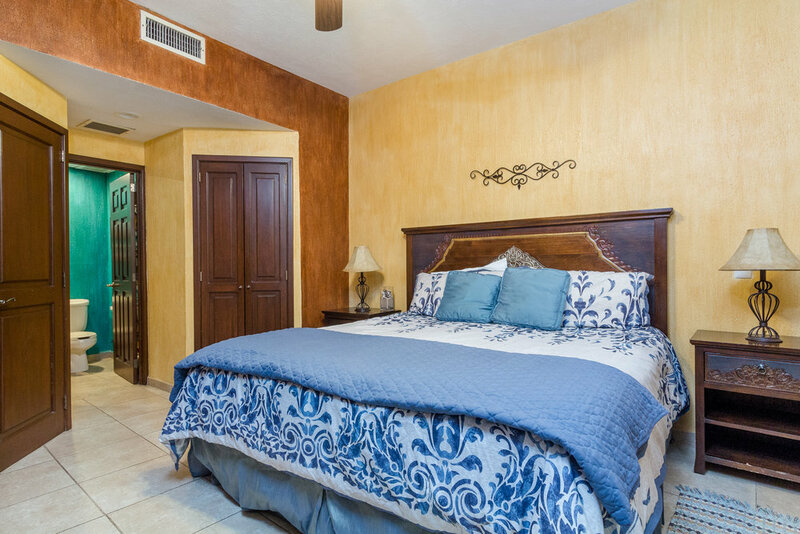 This luxury condo sleeps up to four comfortably with a king size bed and a queen fold out sleeper sofa with a new memory foam mattress.